As of 2018, Sanjay Dutt’s net worth is estimated to be $22 million (around 150 crore rupees). 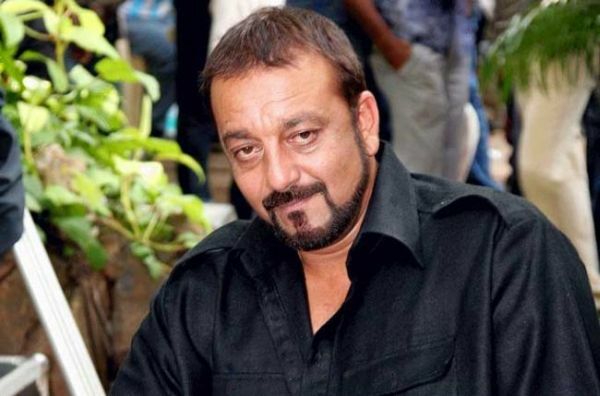 Sanjay Dutt is a successful Indian Bollywood actor. 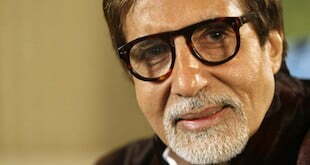 He has enjoyed a career in the entertainment industry and amassed both wealth and fame in the process. Sanjay Dutt’s success as an actor may have had roots from the fact that his parents were also Bollywood greats. He made his debut in the entertainment industry in 1981 and things looked up for him since then until he had to go to prison. Sanjay’s controversial life was turned into a movie, with the Bollywood mogul being portrayed by Ranbir Kapoor, in 2018. 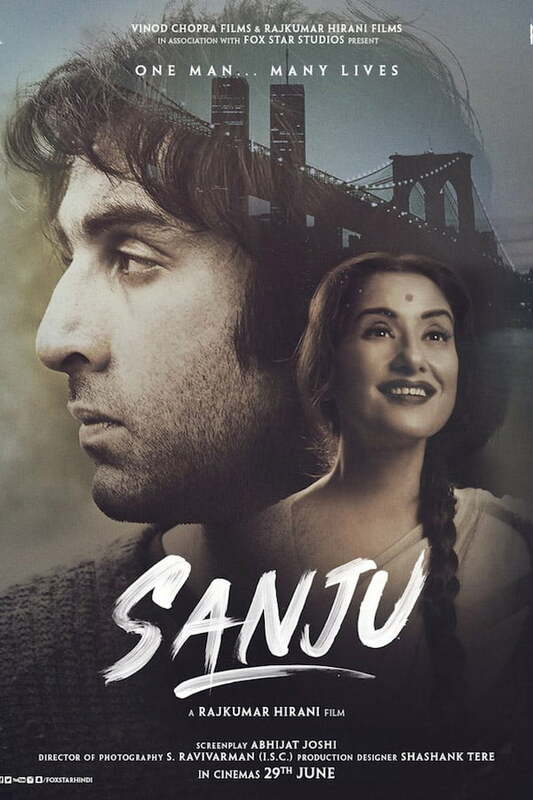 The Sanju film was well received by critics and audiences, and continues to set box office records. Sanjay featured in numerous films in different genres; romance, action and comedy. It’s his role as a villain in action films, however, that brought him much success as an actor and won him massive fan recognition. He has even been dubbed “Deadly Dutt” for the way he portrays these roles in the action-based films. Rocky, a box office hit, is the first film he starred in that brought him much glory. He also starred in Vidhaata and consequently in Main Awara Hoonin 1982 and 1983 respectively. Both of these movies went on to become high-grossing hits. The next few years were not easy for Sanjay Dutt as he starred in films which were box office flops! He began using lots of drugs around this time but the release of Jaan Ki Baazi in 1985 was much like a come-back for him. Throughout the mid to late 80’s he starred in a number of successful movies with the 1986 release of Naam being labelled as the critical turning point for his career. For Dutt, the start of the 90’s was a fairly successful period with appearances in other films. However, it was also during this time that trouble began to stalk him, where he ended up wasting his talent due to the legal problems, getting arrested several times, and following up on bail issues. 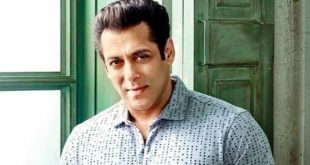 He was charged with involvement in the Mumbai bombings of 1993 and consequently his acting career suffered in the process. In 2014, Sanjay Dutt went to prison on the charge of possession of illegal weapons, stemming from the 1993 Mumbai bombings. He was subsequently released on 25 Feb 2016. After release from prison, Sanjay Dutt resumed his movie career portraying Arun in the 2017 film Bhoomi. 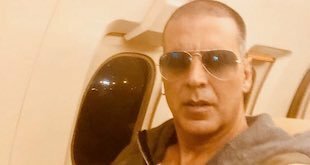 For his first film of 2018, Sanjay plays, not surprisingly, a gangster in Saheb, Biwi Aur Gangster 3. Nevertheless, he Sanjay Dutt wealth is considerable from his acting talent. Sanjay Dutt’s wealth is estimated at being around the range of $22 million USD. This was not an easy feat given the tumultuous life that the actor put up with. Part of this wealth has been from his stints as a producer as well. 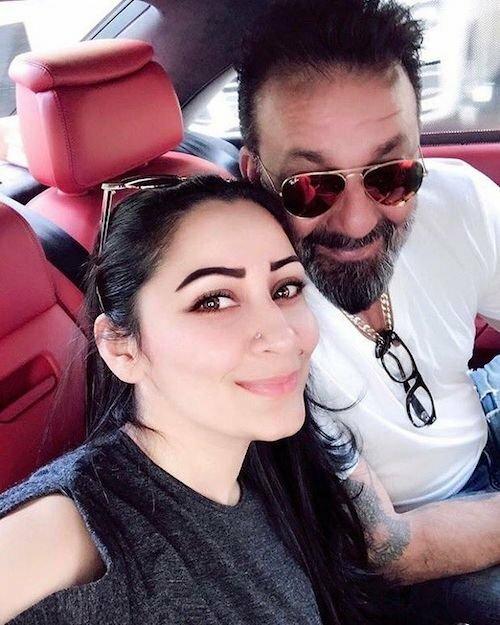 Sanjay Dutt Car Collection includes: A red Ferrari 599 GTB, Rolls-Royce Ghost, Audi A8 L W12, Audi R8, Audi Q7, Bentley Continental GT, Toyota Land Cruiser, a Mercedes M-class, Lexus LX470, Porsche SUV, a Harley-Davidson and a Ducati. 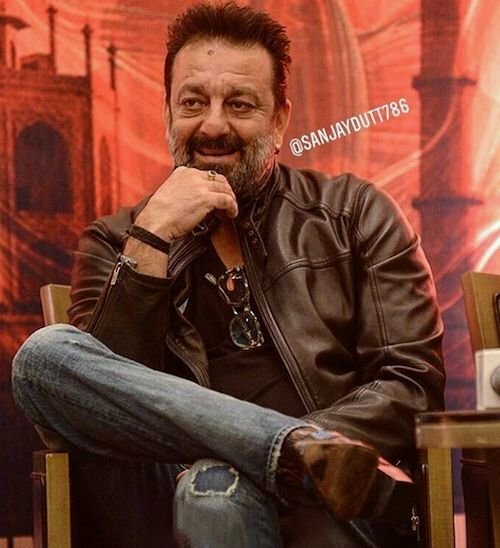 Due to his successes on the screen, Sanjay Dutt has won a number of noteworthy awards including two Bollywood Movie Awards, two Filmfare Awards, three Stardust Awards, three Screen Awards amongst a number of other accolades. Aside from issues stemming from abuse of drugs and wrong brushes with the law, his personal life has not lacked in providing more intrigues. Sanjay Dutt has been married three times; the first two marriages ending rather sadly. One of his wives passed away due to a brain tumor whereupon he fought a custody battle with her parents over the custody of their child. He lost this battle because presently, the child lives in the USA with her grandparents. His other high-profile marriage also ended in divorce after differences arose between him and model Rhea Pillai. As of today, Sanjay Dutt has two children, twins that were borne to him by wife Manyata in 2010. Now that he is done with his prison sentence, hopefully he can get his life back together and find his way back to the screen for himself and family. Previous She wrapped a T-Shirt over her wet hair overnight, then WOW!